This is a beautifully paced debut … it’s a thoughtful portrait of friendship, family and loneliness, and Moriarty’s finely drawn characters … bring levity and pathos to a sombre but moving story. 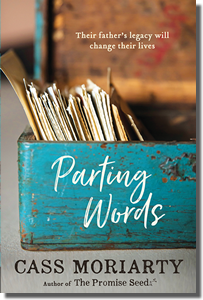 Parting Words is a gripping story that exposes family silences, and questions how well we really know those close to us. …a beautifully written opening scene; and a cast of lightly drawn characters. This is a nuanced love letter to parents who have passed on; something that will no doubt resonate with many. The development of Cass’ third novel is assisted by a grant gratefully received from the Australia Council for the Arts. 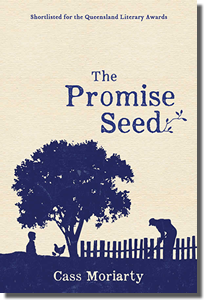 Cass Moriarty writes movingly about family, friendship, love and relationships, exploring the themes of loyalty, loss, betrayal, guilt, redemption, grief and the importance of forgiveness. Her stories feature histories, memories and secrets and the way in which troubled families function. Moriarty explores family secrets, polite societal conventions, love, loss and expectation with truth, compassion and genuine feeling. https://avidreader.com.au/events My upcoming events include a conversation with Mary-Rose MacColl at Books@Stones on 2 May, and two great events at Avid Reader in June: a fascinating panel discussion on commercial fiction with Minnie Dark, Kim Wilkins and Katie Rowney on 12 June, and I’m VERY EXCITED to be in conversation with the 2019 Stella Prize winner Vicki Laveau-Harvie about her memoir The Erratics on 13 June. Don’t miss out! I first became aware of Armenia in 1988. I was working for the Australian Red Cross at the time the massive earthquake decimated the population, killing 25 000 and destroying the homes of half a million people. But even then, I was not really cognizant of Armenian history, specifically the genocide of 1915 which resulted in the deaths of one and a half million people, and the creation of hundreds of thousands of stateless refugees. In response to this horrific event (the precursor to the Holocaust of World War Two), a series of international terrorist attacks occurred around the world, including Australia, up until the 1990’s. In December 1980, the Turkish consul-general to Sydney and his bodyguard were assassinated in upmarket Vaucluse. Armenian culture has a rich history and a bloody past littered with conflict and disaster – why then, do we know so little about it? 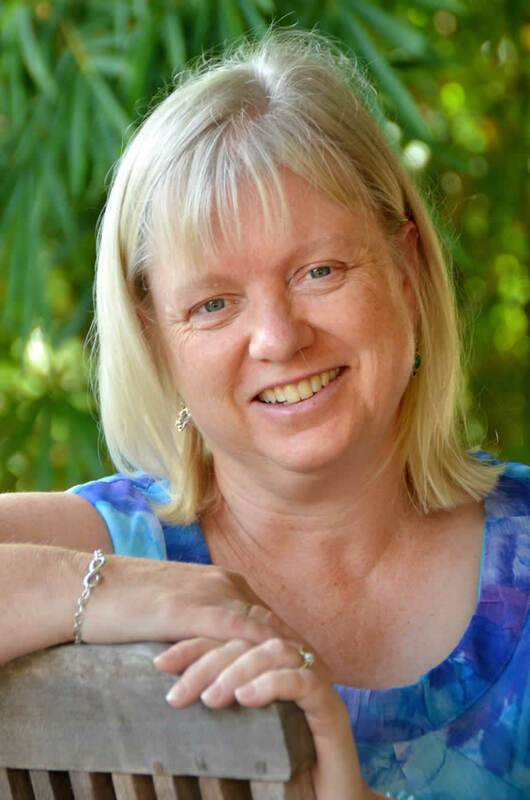 Author Carrie Tiffany was one of the first Australian writers to instil in me a love of writing and an ambition that I could perhaps write myself. Her previous books Mateship with Birds (which won the inaugural Stella Prize) and Everyman’s Rules for Scientific Living are both wonderful examples of a writer who truly loves words and delights in the craft of writing. Her recent novel Exploded View (Text Publishing 2019) is a slim volume narrated from the perspective of a young girl who doesn’t speak (and in fact there is almost no dialogue at all in the book), and recounts with spare and beautiful prose her abusive life and her dreams of escape.